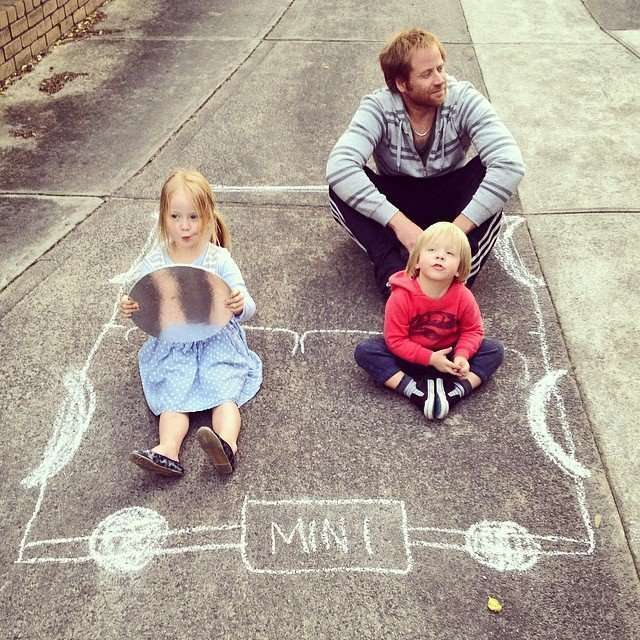 AAMI Insurance launched a social media contest, #drivewaying, inviting Australians to drive an imaginary car. This morning, I came across this YouTube video, ‘AAMI Insurance – Win A Mini by #Drivewaying with Hamish & Andy‘. In the video, AAMI Insurance introduces its latest social media contest #Drivewaying which is defined as “the act of sitting in an imaginary car in the hope of winning a new one”. 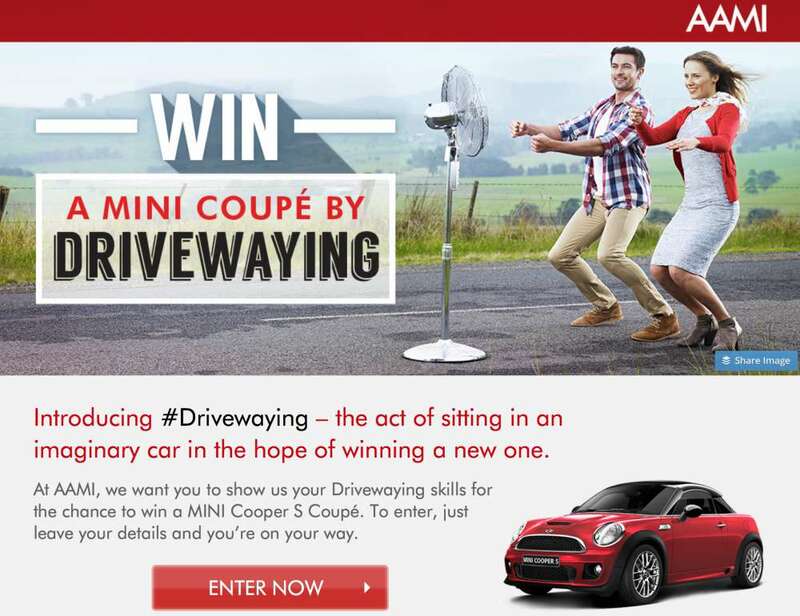 Here AAMI, one of the most engaging insurance firms on social media in Australia, wants Australians to show their ‘drivewaying‘ skills for the chance to win a MINI Cooper S Coupé. The contest ends on 8th August. You will find more info on luckyaami.com. How good are your drivewaying skills? 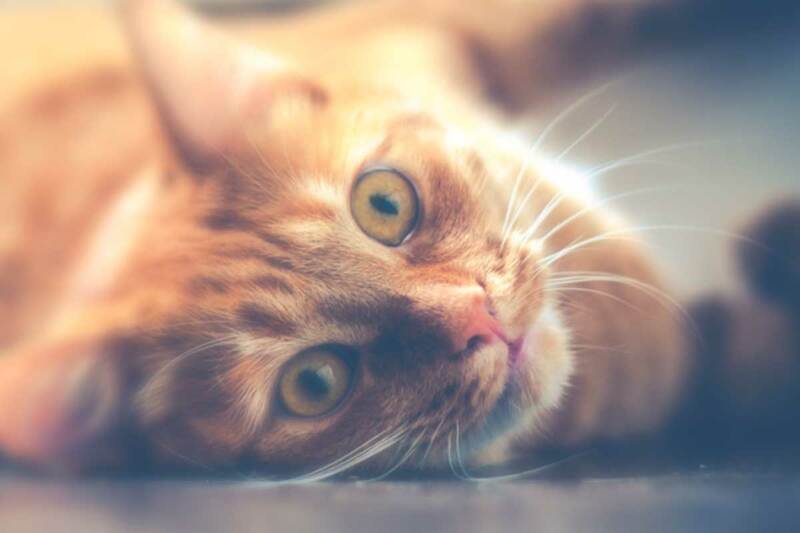 If you live in Australia and you think you are a champion, enter the latest hashtag-based social media contest from AAMI Insurance.